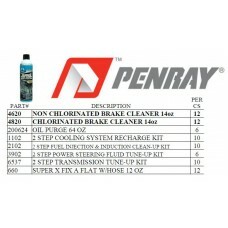 The Penray brand of products is engineered for use by professional maintenance and repair technicians. 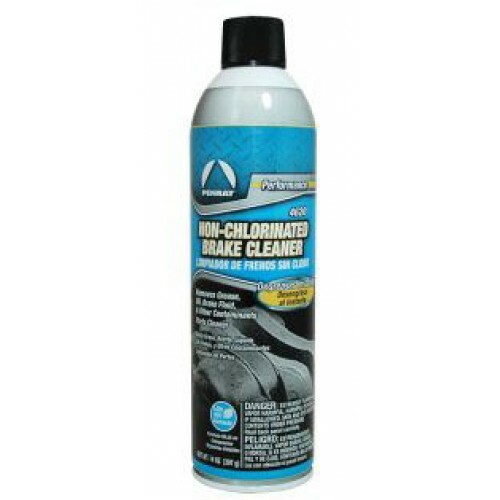 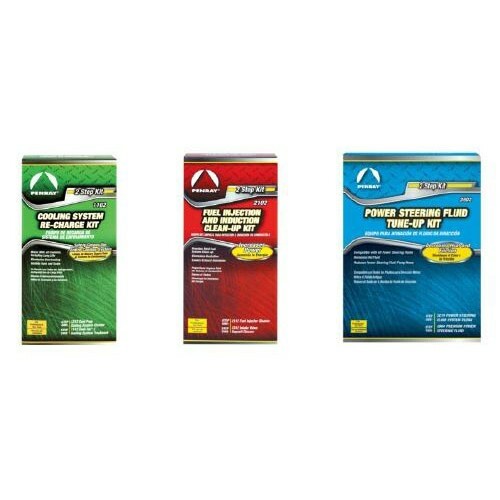 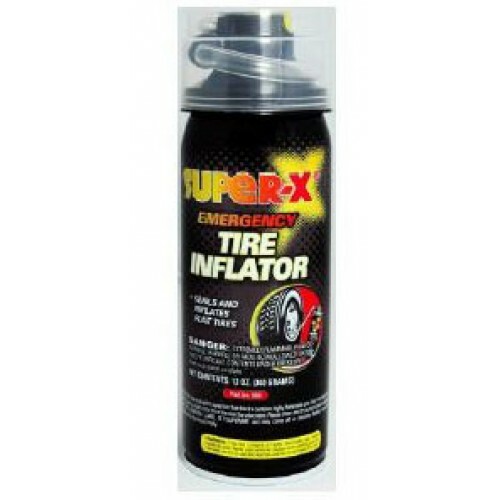 This product line helps improve gas mileage, extend engine life and improve overall performance with the consumer in mind. 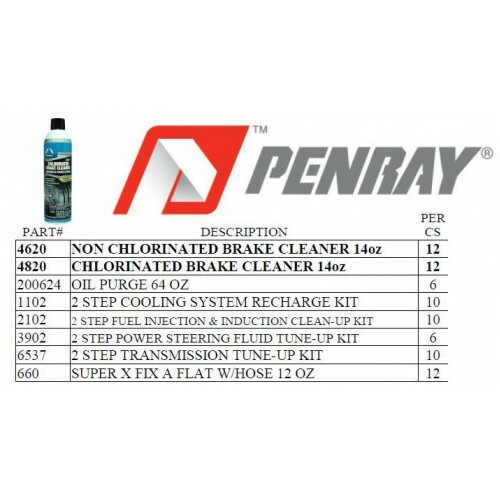 Technicians rely on Penray Professional Service Kits for fuel injection cleaning, power steering flush, transmission flush and other maintenance services. 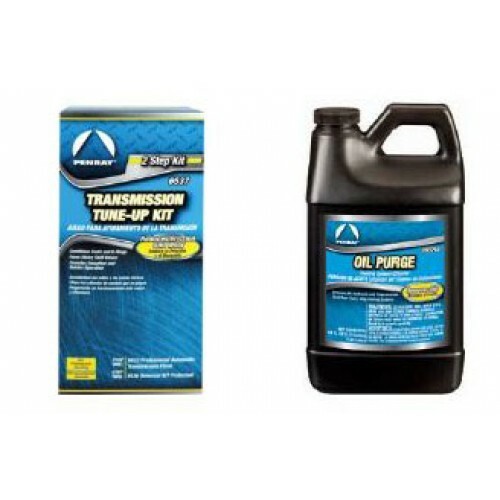 Penray’s broad line covers fuel additives, oil additives, maintenance products, service items and winter products.